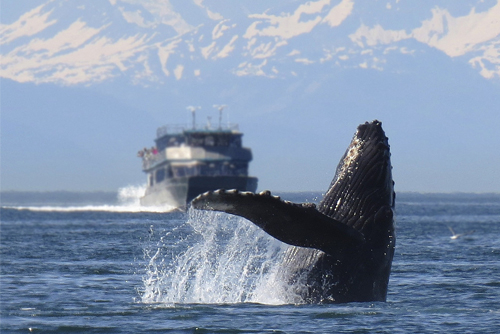 The promise of whale watching, glaciers, and astounding natural beauty are just some of the many things to experience and see on an Alaska cruise. When it comes time to book, it can get a little tricky trying to decide when to go, along with all the other decision you have to make. Alaska cruises run from May to September, and what you see and do can be impacted by the date in which you choose to take your vacation. Here’s a handy little guide to help you decide on the best time to cruise to Alaska. 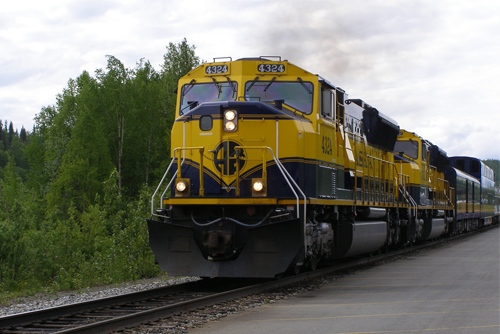 Starting in June and running until August, the summer months in Alaska are the busiest. As temperatures start to warm up in June, these is the start of the best time to view wildlife. 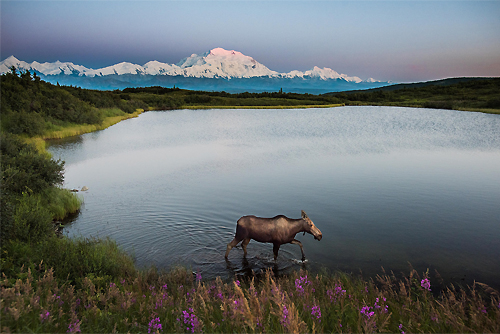 If it is important to catch sight of moose, bears, whales, eagles, and see the salmon start running, then summer is the best time to cruise to Alaska. Fresh local produce also starts growing, with berries as the most popular and fresh fish are also a must-try. The trend for warmer weather, wildlife activity, and fresh local cuisine continues all the way through August. Related: Click For All The Best Deals On Alaska Cruises! With the lack of snow and less rain, excursions are less likely to be affected too. This is good time to go fishing, hiking trails are open, and to visit Denali National Park, which opens in June. Be sure to bring your bug spray because any visits during the summer months means more mosquitoes. By August, experts suggest you pack waterproof gear as the rainy season starts to move in. Keep in mind that this is the height of vacation season for most families, so there are likely to be larger crowds both on the ship and in port. However, with as much as 19 hours of daylight in the summer, there is plenty of time to see and do everything you want to in Alaska. 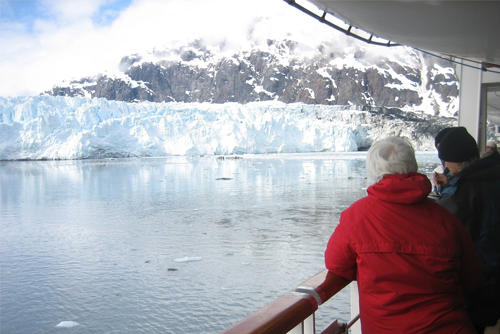 Related: Here’s What You Can Expect On An Alaska Cruise! Another alternative is to head to Alaska in May or September. The weather is less warm and can be downright chilly, and there’s potential for snowy conditions in May, while it may turn rainy in September. However with fewer families sailing or going on summer vacation, this the best time to cruise to Alaska with a budget friendly cruise deal and get your pick of staterooms, especially if you book early. On the plus side, by September those pesky mosquitoes will have mostly died off and it’s a great time to view beautiful fall foliage. Another thing to consider for a September sailing is that there is a small possibility to view the Northern Lights starting by the very end of Alaska cruise season. Wildlife will still be easy to spot at this time as well. Related: Check Out The Reasons Why You Should Cruise To Alaska! 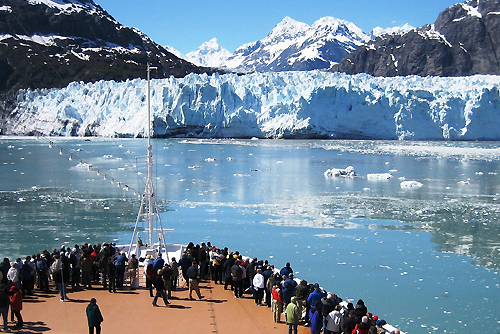 Seasonal cruising in Alaska can make picking a date difficult. Choosing to sail in the summer months means warmer and calmer weather, it’s the best time for wildlife spotting, and most locations will be open and running and excursions are less likely to be cancelled. 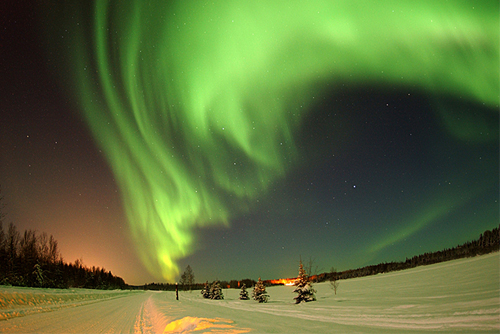 May or September carries with it better cruise deals, less crowds, and less mosquitoes with the possibility to see the northern lights, though temperatures are chillier. You can’t go wrong with whatever time you choose to cruise, and in the end, it’s all about booking the vacation that best suits your needs and exploring Alaska- the last frontier.